If you’re worried about the possibility of identity theft, one of the ways you can protect yourself is by setting up a fraud alert with the credit reporting bureaus. Here’s what you need to know about how fraud alerts work, managing a fraud alert and why you’d want to use one. Thanks to the Fair Credit Reporting Act, every consumer has the right to request a fraud alert on their credit reports. 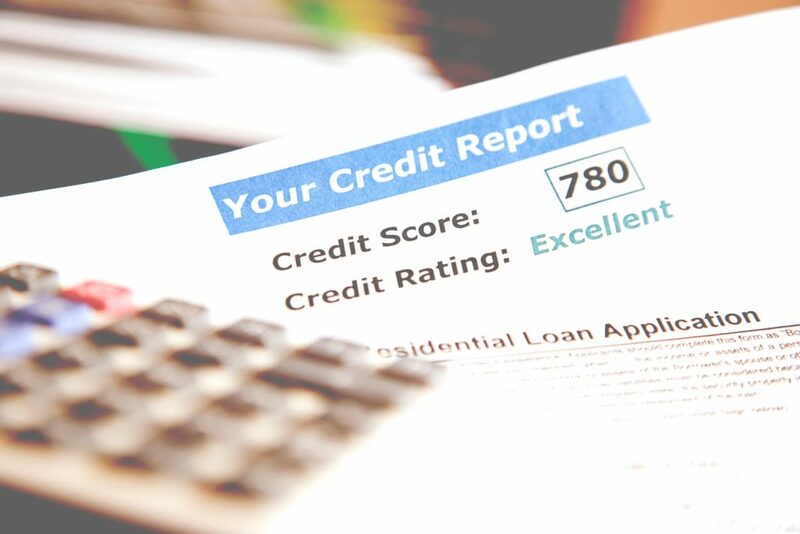 Once you have a fraud alert on your credit report, any creditor that ends up pulling your credit report is legally required to do what it can to verify your identity. Whenever possible, this means getting in touch with you directly. For example, let’s say that a credit card application is submitted with your information. Instead of just approving the application, the credit card company would need to get in touch with you first to double-check that you are who you say you are and that you submitted the application. A fraud alert lasts for 90 days, and after that, you can choose to renew it or let it expire. Get in touch with one of the aforementioned credit reporting bureaus and let them know that you want to set up a fraud alert. You can do this by mail or over the phone, although the simplest method is to fill out a formonline. Make sure you provide the correct contact information when submitting your fraud alert. Submit the alert. The credit bureau will handle the rest, including notifying the other two bureaus. The law requires that the credit bureau you contact to set up the fraud alert also gets in touch with the other two credit bureaus and passes the alert request on to them, which means you don’t need to go through this process with each bureau. After you set up your fraud alert, the credit bureau will typically get in touch with you and have you verify your identity with them. Once they do, your alert is good to go. Fraud alerts that you set up this way last 90 days. Although you can contact the credit bureau and ask them to lift your fraud alert, this is rarely done because of how short the alert timeframe is. It’s generally easier to just wait for the alert to expire on its own instead of going to the trouble of having the bureau lift the alert. Of course, people often want to have a fraud alert on their credit report for longer than 90 days. If that’s the case, you’ll either need to contact the bureau to renew your fraud alert every 90 days, or you can try one of the alternatives listed below. The first alternative is the only option that’s available to all consumers. With a credit freeze, you’re making it so that you must give the credit bureaus your direct authorization, through a PIN you set up with them, before any party can access your credit file. There’s a fee for doing so, and you must set it up with each of the credit bureaus. While credit freezes are more secure than fraud alerts, they can also be more inconvenient for you. An active duty military alert is essentially a fraud report that lasts a year instead of the usual 90 days, making it a better option for those in the military. When you set this up, your identity also gets taken out of any prescreened offer lists for a period of two years. You need to verify that you’re in the military to set this up. The extended fraud alert is only available if you’ve been a victim of identity theft, and you’ll need to verify this with a report of what happened. This alert lasts seven years, you get two free credit reports instead of one for the first year and your identity is taken out of those prescreened offer lists for the first five years after you set this up. The most popular reason to set up a fraud alert is that it gives you some protection against identity theft, without being as inconvenient as a credit freeze can be. Those in the military and victims of identity theft often set up fraud alerts because they’re at a higher risk than the typical consumer. A fraud alert is so simple to set up and renew that you may want to consider it if you’re worried about having your identity stolen. Just one instance of identity theft can wreak havoc on your life, and any steps you can take to prevent that are well worth it.